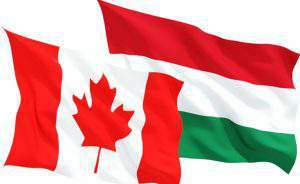 Budapest, March 11 (MTI) – Government borrowing next year will be restricted to investments and will not be used to run the state, Prime Minister Viktor Orbán said on Thursday. 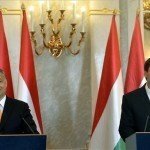 This is the only way to balance the budget, Orbán said at an event organised by the Hungarian Chamber of Commerce and Industry (MKIK). 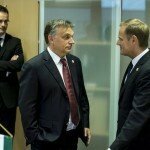 Orbán said Hungarian economic policy aimed at lifting growth to above 3 percent and an attempt would be made this year to reach this threshold. “Bureaucrats will be put to work on the economy,” Orbán said. The prime minister insisted that wage hikes must only be paid for with real money. 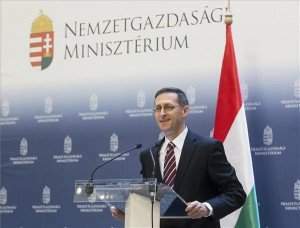 Noting the European Union’s censure of Hungary’s unified voucher system, he said a solution was for employers to convert vouchers into cash payments from Jan. 1, next year. Salaries are taxed in two ways: payrolls are fully-taxed while vouchers are partially-taxed, he said. 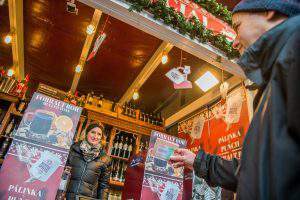 Converting vouchers into cash will make the system more transparent and it is the only way to raise wages at a faster clip than economic growth, the prime minister said. But the state will not be obliged to pay pensions on the part of wages that enjoyed a tax preference that applies to vouchers. At the same time, Orbán said he was alert to the danger of companies creatively reclassifying basic wages and putting a larger part into the preferentially taxed category. On the subject of fostered work, Orbán said there were around 200,000 people unable to join the workforce even as fostered workers. 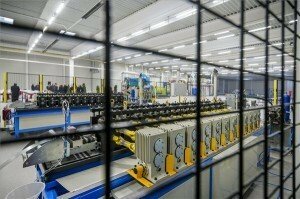 By 2017, however, the Hungarian economy will have the capacity to generate the resources to fund a job for everyone. For those who are in no condition to work in the fostered work scheme, a new one will be created with even lighter requirements. He said as a result of the fostered work scheme, fewer people are in prisons and children have better parental role models. Addressed the issue of young people taking up jobs abroad, he said it was impossible to prevent “the brave and enterprising” from trying their luck abroad. The issue was rather whether they would come home. This requires an adequate economic policy, he said.